Marinated beef ribs galbi, the ultimate Korean BBQ meat, was originally served to the kings and royalty of ancient Korea. 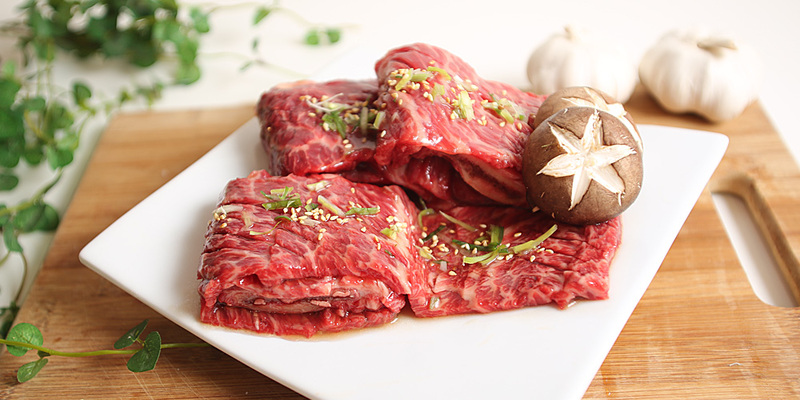 Galbi is cut from the short ribs resulting in an extremely juicy and tender meat. 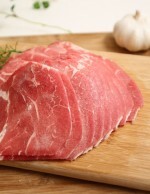 The meat is filleted away in layers around the bone so that the result is a long strip that can be rolled up around it. Our galbi is marinated with our absolutely delicious sauce, which is savory enough to keep you coming back here to order more. 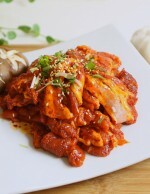 This galbi also comes in a non-marinated version, allowing you to add your own flavour! 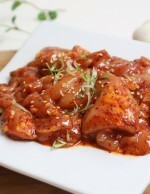 This will give you the total freedom on how you want your galbi to be done. 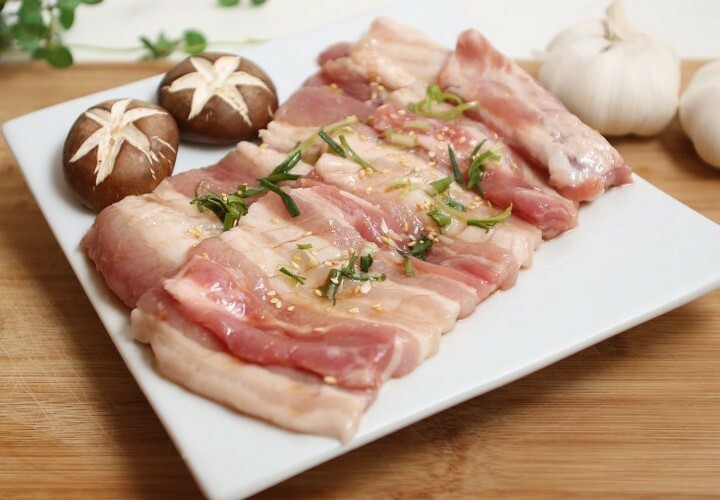 Delicious marinated galbi with a bit of rice wrapped up in a lettuce leaf alongside a bit of kimchi or any other pickled side dish. Categories: Beef Galbi Ribs, Marinated meat. Tags: Marinated Beef, Marinated Beef Ribs, Marinated Beef Ribs Galbi. 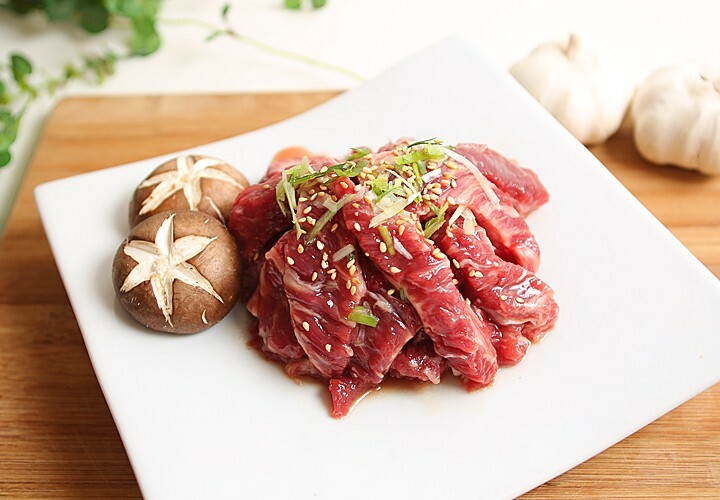 Make sure that you will take your dining experiences up a notch by having Korean BBQ Online’s Marinated Beef Galbi (ribs), the ultimate Korean BBQ meat. 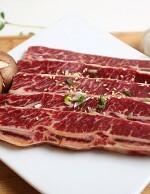 Do you know that beef ribs were only once served to the members of the Korean royalty back in the day? That’s how special this Korean barbeque meat is. 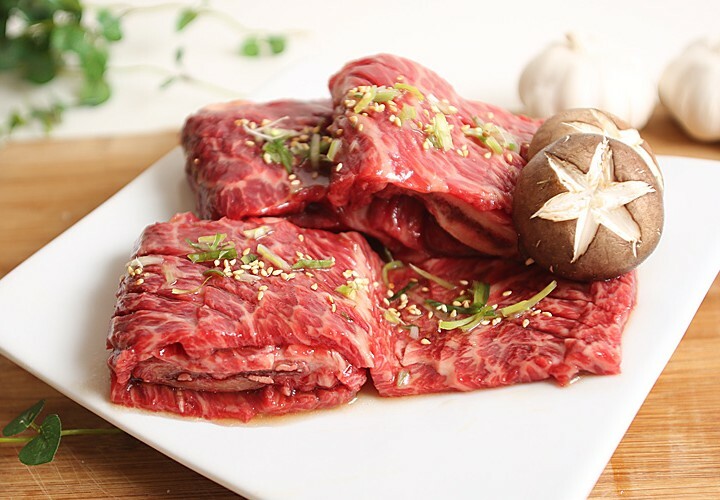 A product that will satisfy even the most luxurious taste buds, our beef galbi will positively redefine your concept of tenderness and juiciness. 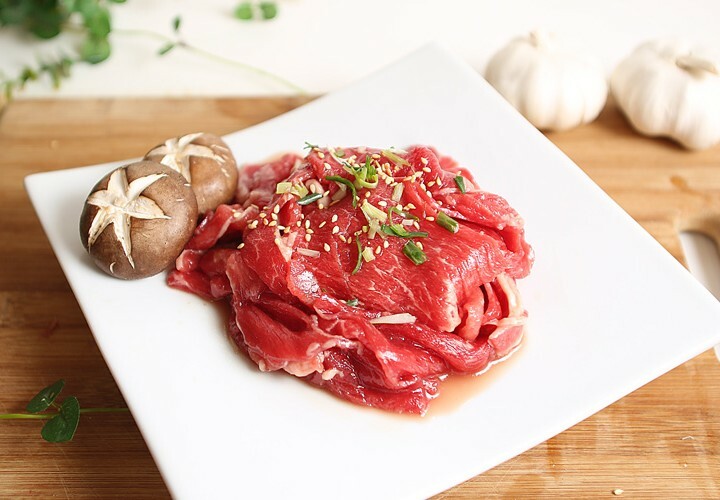 Savour every bite of our premium beef because it will just melt in your mouth, the taste of this product is so heavenly that you will lick your fingers up to the last dripping.